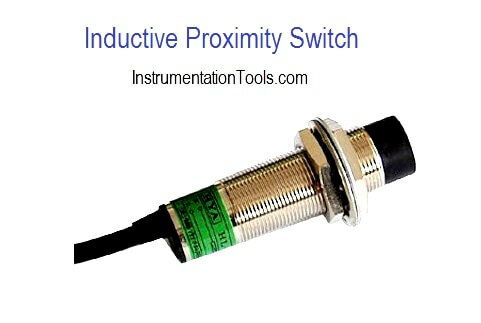 Home » What is a Inductive Proximity Switch ? What is a Inductive Proximity Switch ? 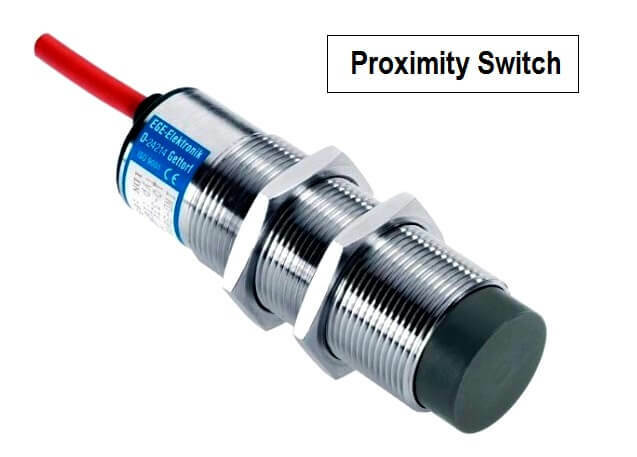 Inductive Proximity Switch is a device which causes a switching action without physical contact. Inductive Proximity Switches respond to targets that come within the active range of their generated sensing fields. These units are completely self-contained, and house a field generator, amplifier, and other necessary circuitry to accomplish electronic switching. The devices are all solid state and have no moving parts that can wear out. The electronic switches are not susceptible to contact contamination, contact erosion, or material transfer as are mechanical switches. The switching is insensitive to vibration, and is positive without chatter, regardless of how slowly the target approaches or recedes from the sensor. The oscillator resonant circuit, located in the proximity switch, uses an open core coil to help produce a concentrated high frequency electro-magnetic field, which emerges from the active surface of the sensor. If a metal target enters this field, eddy currents are induced. The floating induced eddy current draws energy from the LC circuit. The load on the oscillator circuit evokes a decrease in the oscillating amplitude. The oscillator is attenuated. 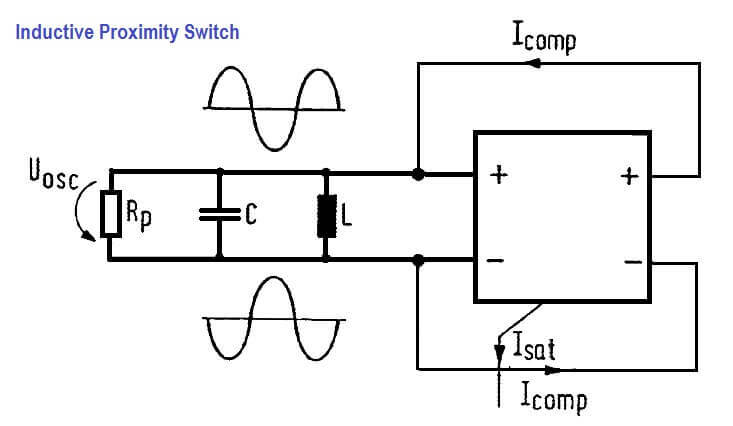 The decrease of the oscillating amplitude is converted into an electrical signal by the electronic circuit, which leads to a change of switching state of the proximity switch. The inductive proximity switch is based upon the principle of an attenuated LC-oscillator. The oscillator circuit coil generates a high frequency magnetic field. This scattering field radiates from the proximity switch sensing face. If this field is penetrated by ferrous or non-ferrous metals , energy is reduced and thereby the oscillator will be attenuated. The result of changing current consumption is evaluated. How to Connect Proximity Switch (Source Type) to Make LED ON ? How to Connect Proximity Switch (Sink Type) to Make LED ON ? What is an Oscillator ?